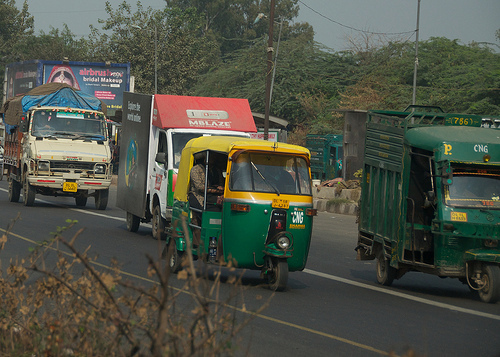 Driving in India is dangerous. Drivers have no clue who has the right of way, and who is supposed to yield. And they don't like seat belts and helmets.